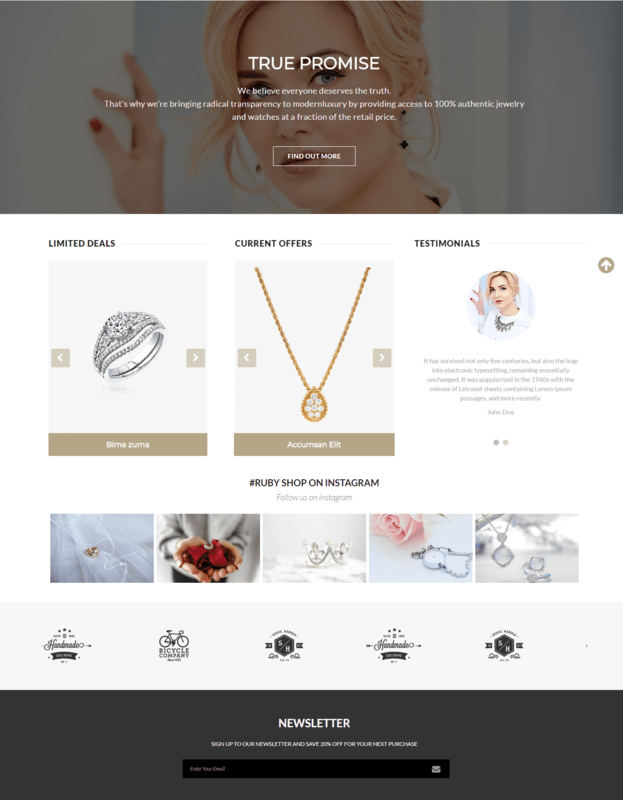 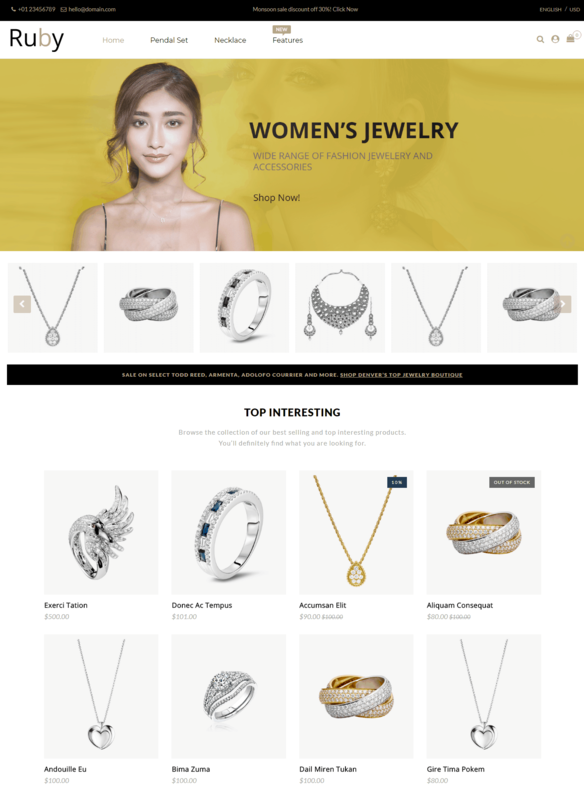 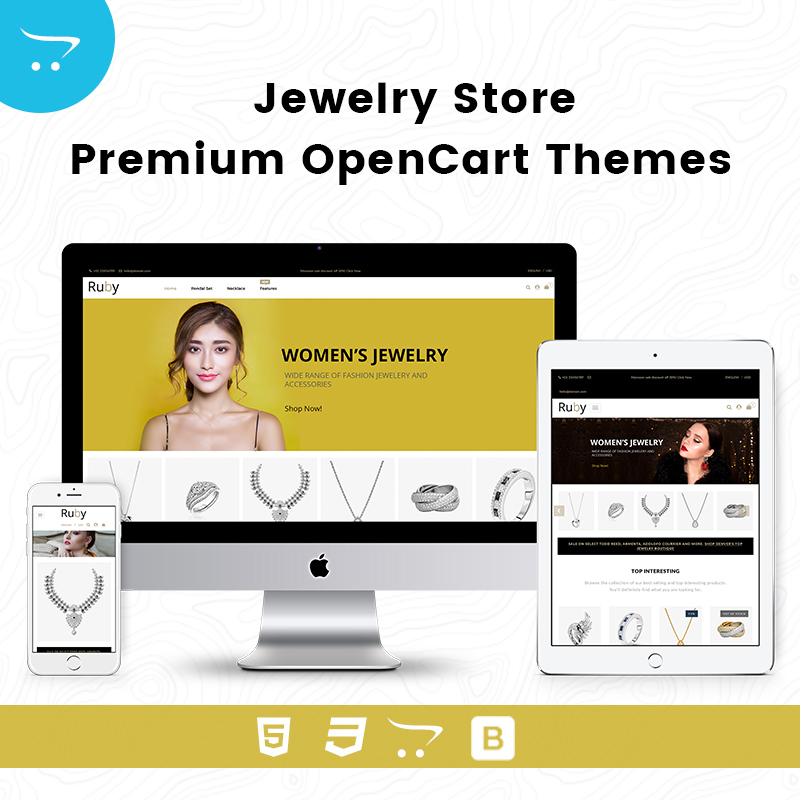 Jewelry Store – Premium OpenCart Themes is a Beautiful Premium OpenCart Themes made for Jewelry Store.  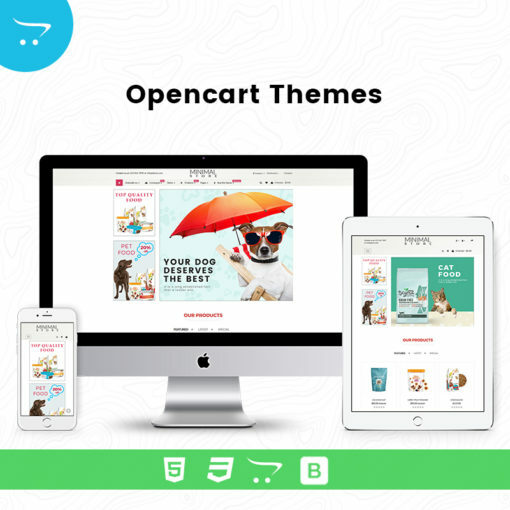 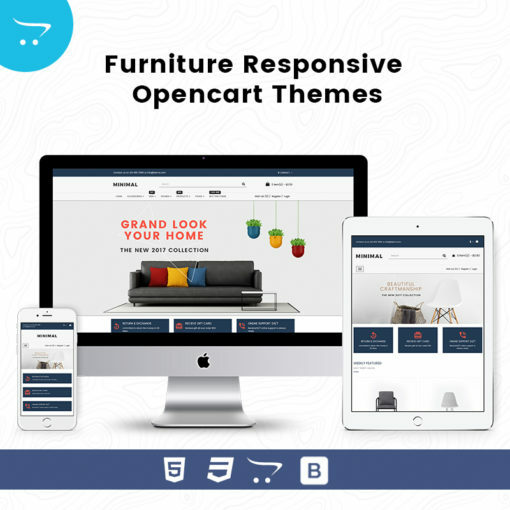 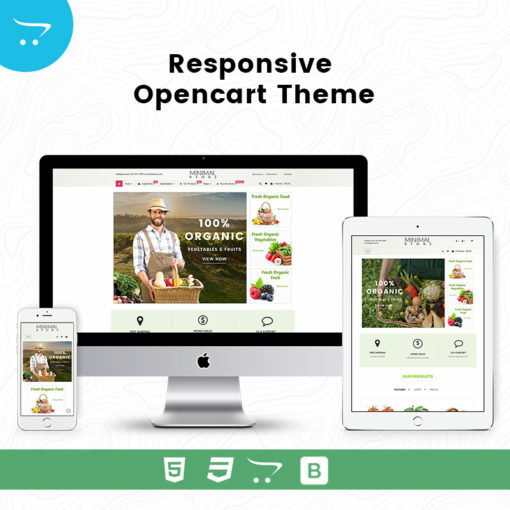 Best Premium OpenCart Themes and Templates will make your store become more professional, more secured, more popular. 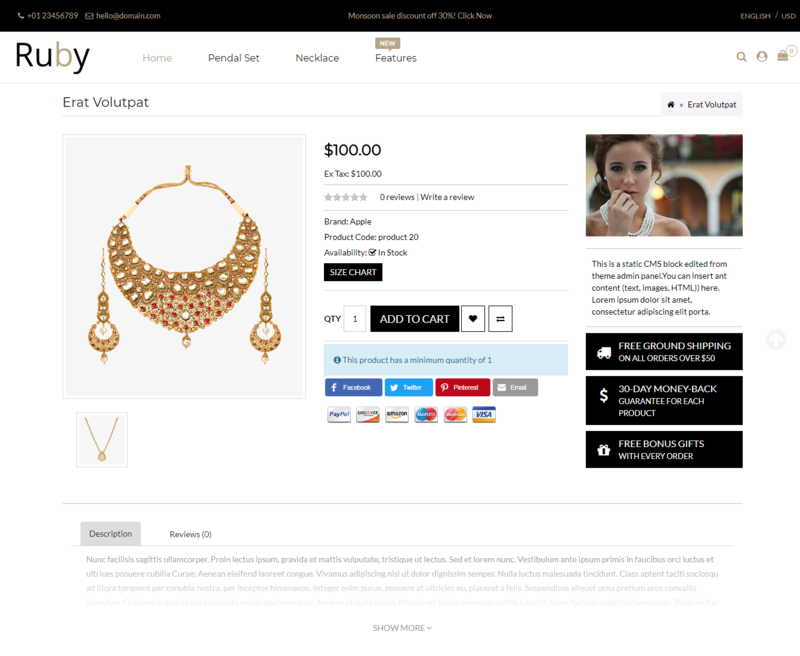 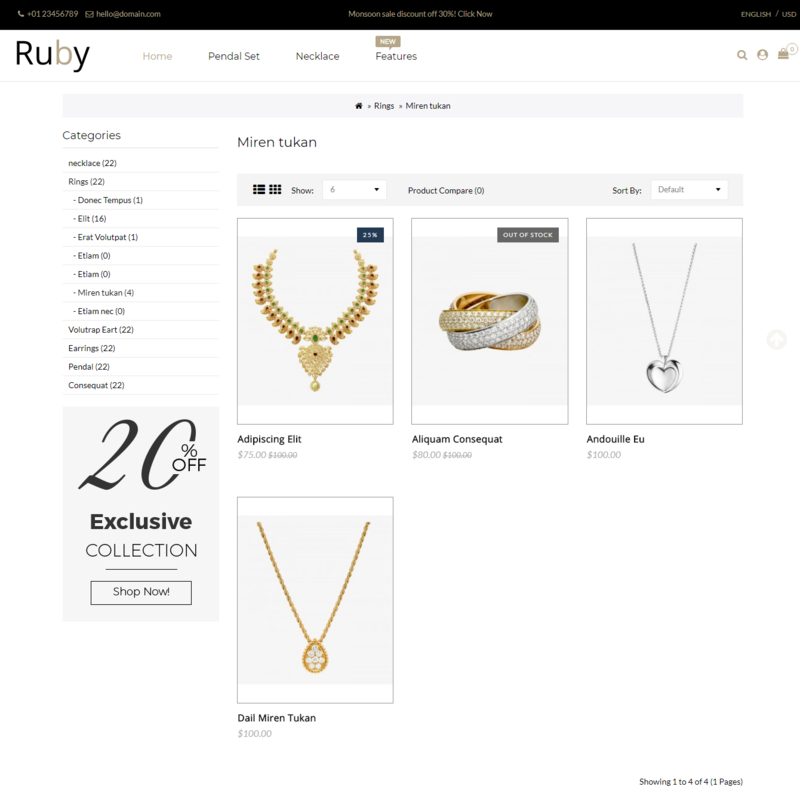 Jewelry – Premium OpenCart Themes Comes with Attractive and Trendy Design. 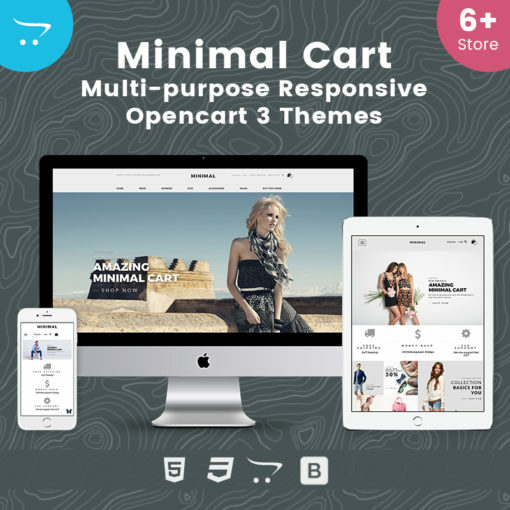 Testimonial Slider is included in Premium OpenCart Themes.